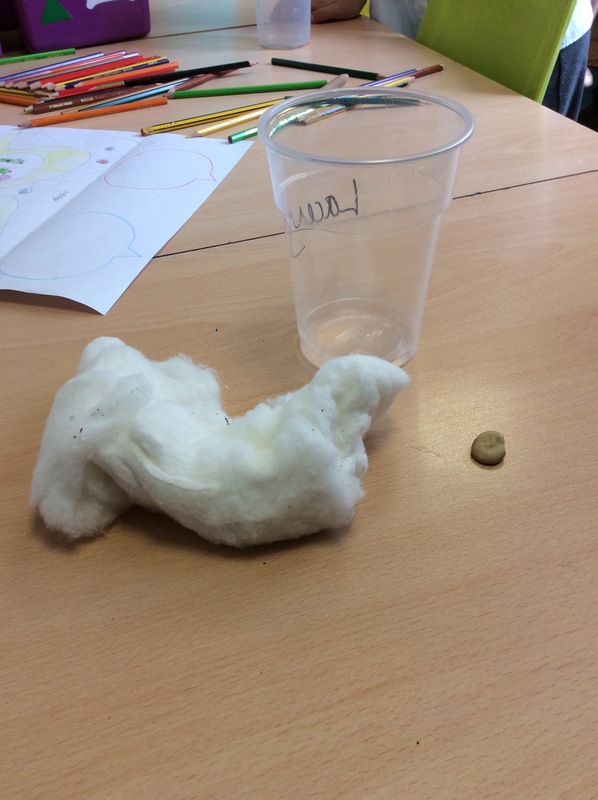 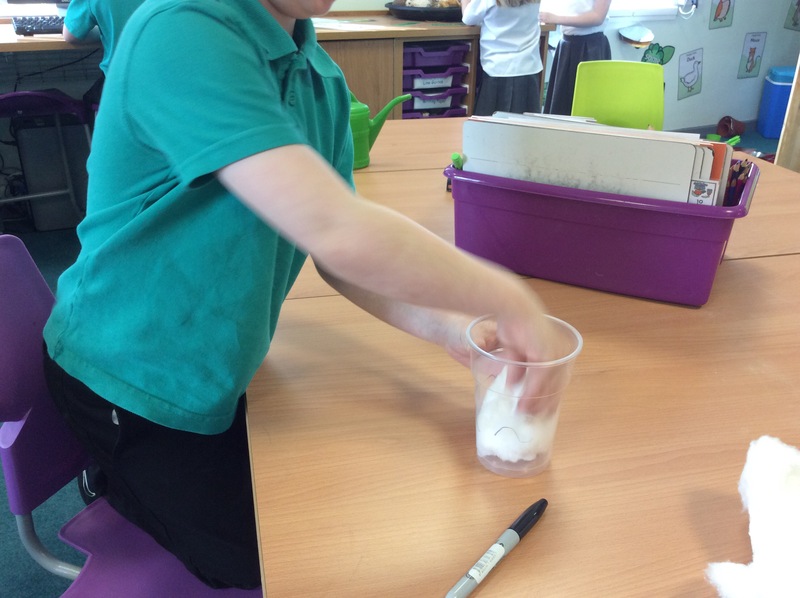 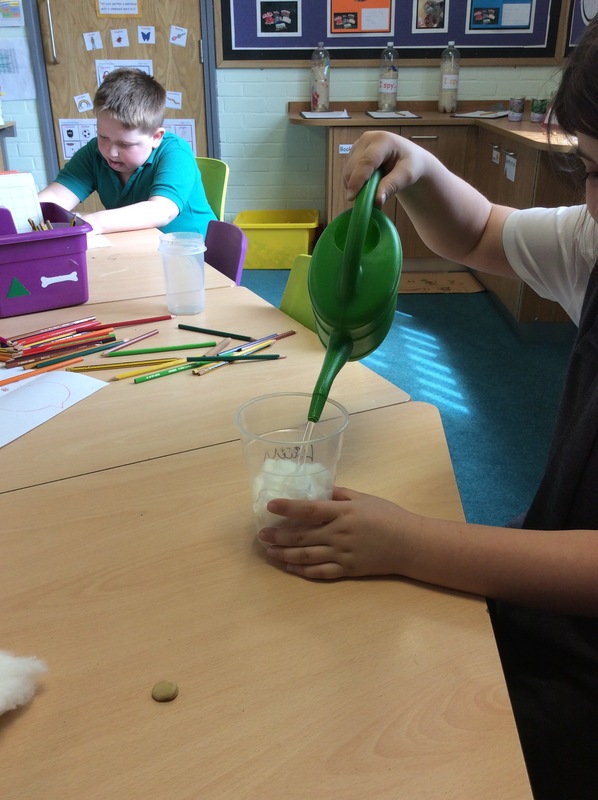 Orange class are very excited to start growing broad beans!. 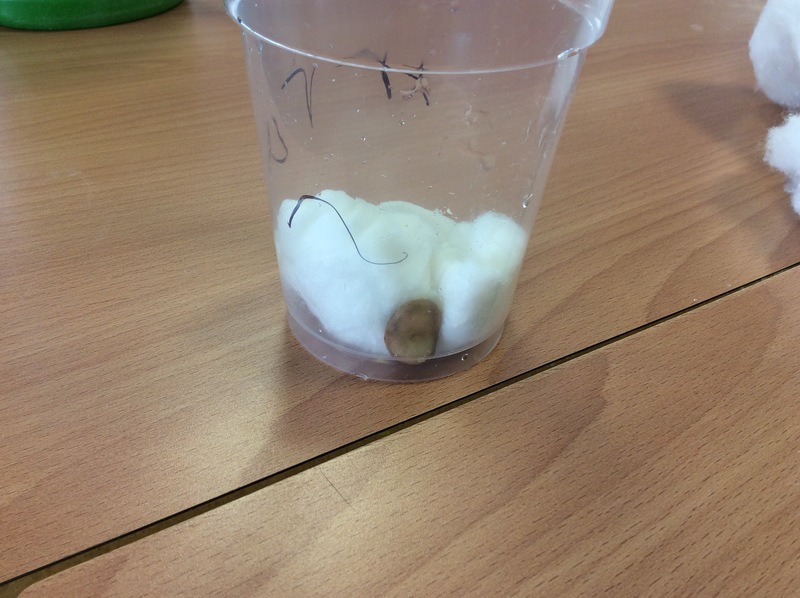 We have discussed what plants need to grow, what jobs the different parts of plants do and where we need to put them in the classroom. 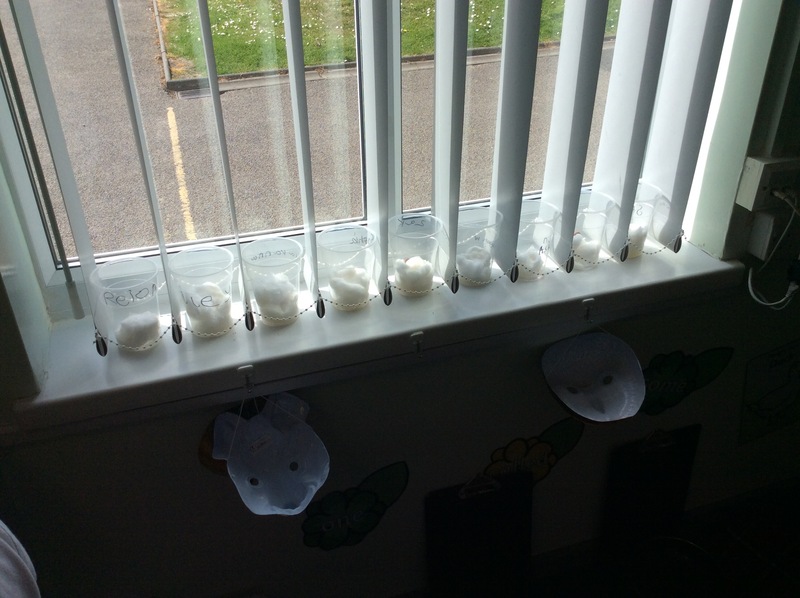 Keep checking in our class windows for the beans growing each day.